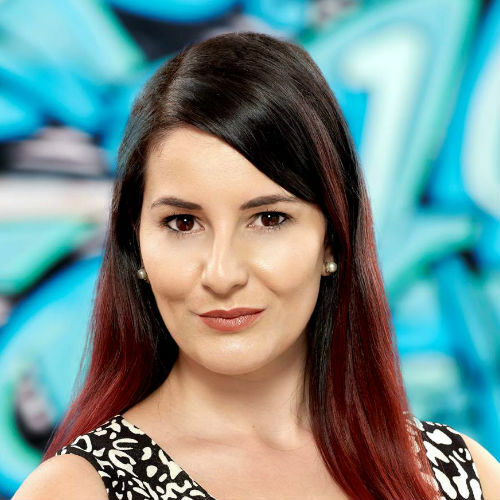 Michelle is an Australian award-winning journalist turned digital marketer who specialises in content strategy and natural search. She graduated with a BA in Communication Studies (Journalism) and is armed with more than a decade of publishing and marketing experience across boutique, national and global brands and publications. Having moved to London from Sydney in 2016 for a new challenge, her current appointment is Head of SEO & Content at The Telegraph Media Group. She is an industry judge and speaker.